Satellite map of The Netherlands. More information about the flag of Holland. Information about the weather in The Netherlands/Holland. 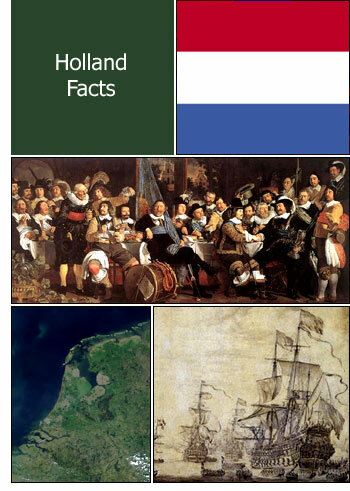 More information about the country of The Netherlands/Holland. Information about the country codes of The Netherlands/Holland. Information on the national anthem of The Netherlands.